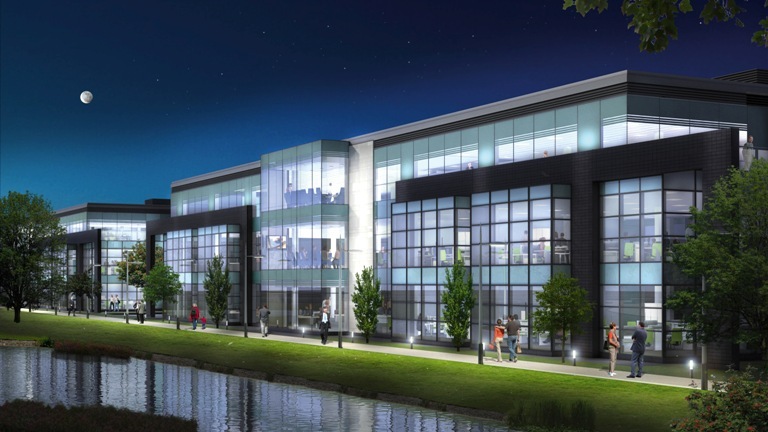 Atlantic House is a 3 storey self-contained office building. 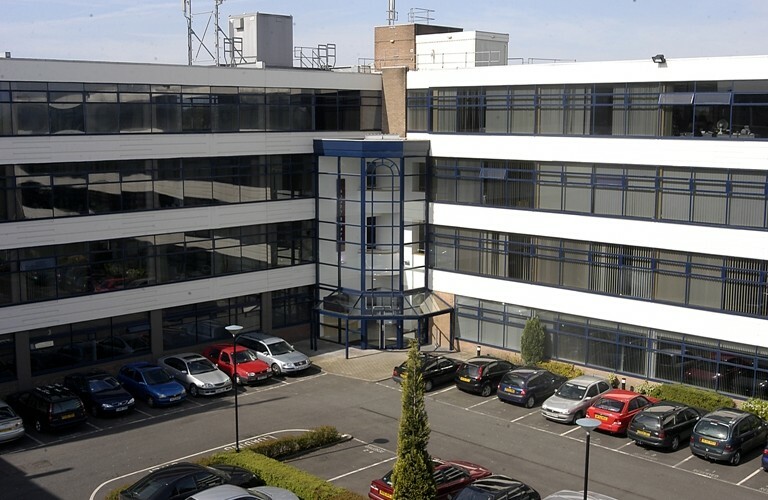 The office suites have been refurbished, along with site improvements due to be made to the Business Park over the course of the coming months. 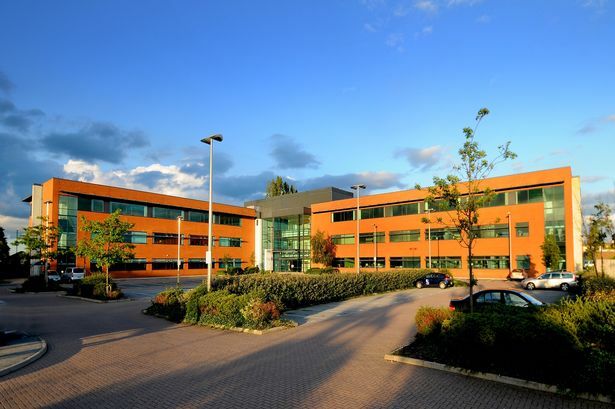 The building has 24 hour access, manned security and secure on-site parking. 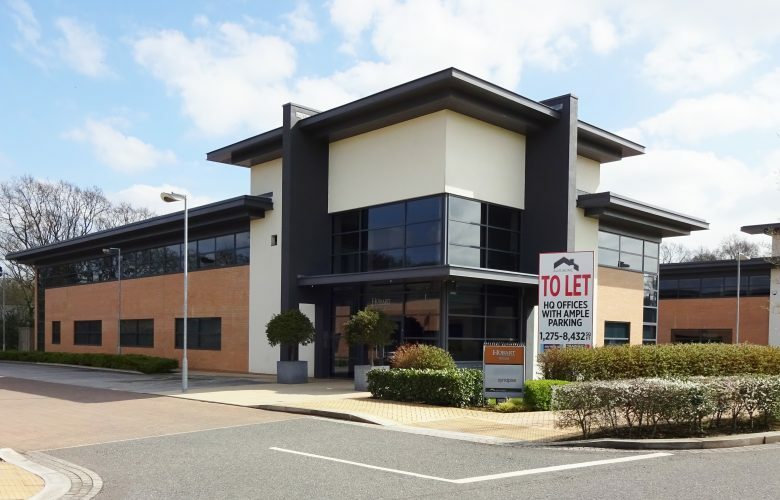 Office suites from c.1,000 sq ft are available on short term leases from 12 months upwards, the suites include air conditioning, raised floors and suspended ceilings.